From the Gonzalez Family, Welcome Amigos! 3 Amigos Tequila makes the Finest Tequila from 100% Blue Agave grown in the Highlands of Jalisco. 3 Amigos’ award winning tequilas hold high standards. These standards are supported with USDA Organic Certification and Kosher Certification. 3 Amigos is vertically integrated making it one of the few tequilas that can claim “Farm to Glass.” We hope you enjoy the site and all it’s content. We hope to be part of your fun and special moments you share with your family and friends. Salud! In order to have the best Tequila, you must have the best Agave. We pride ourselves on using only the finest farming methods and rich ingredients to forge a consistent tequila. Our mission is to produce a superior tequila, to inspire a memorable experience with your family and friends everyday of the year. "A solid marriage of agave and oak."  "3 Amigos was an early pioneer in producing USDA certified organic Tequila." "Without a doubt,one of the finest and smoothest tequilas you can treat your palate to is 3 Amigos Tequila."